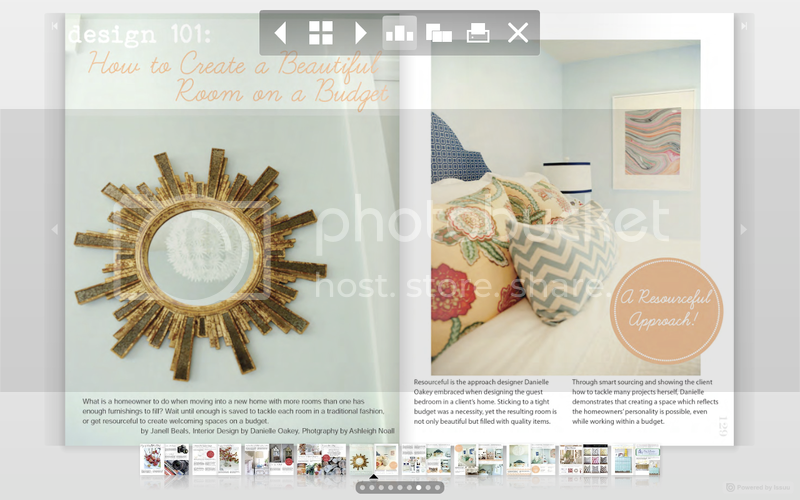 Kristen F. Davis Designs: house of fifty magazine feature! Hello! I'm back from a long weekend in DC, visiting my brother and his girlfriend. I'm really excited to announce that my master bedroom was featured in the brand new House of Fifty magazine! The Fall issue is out today, and it is really fantastic - lots of color and pattern, which is my favorite. Please go here to check out the whole issue, and my room is on page 15. My bedroom (well, before I recently painted over it!) 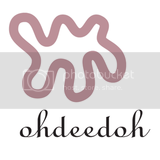 is in an article about wall stencils - one of my favorite tricks o' the trade. 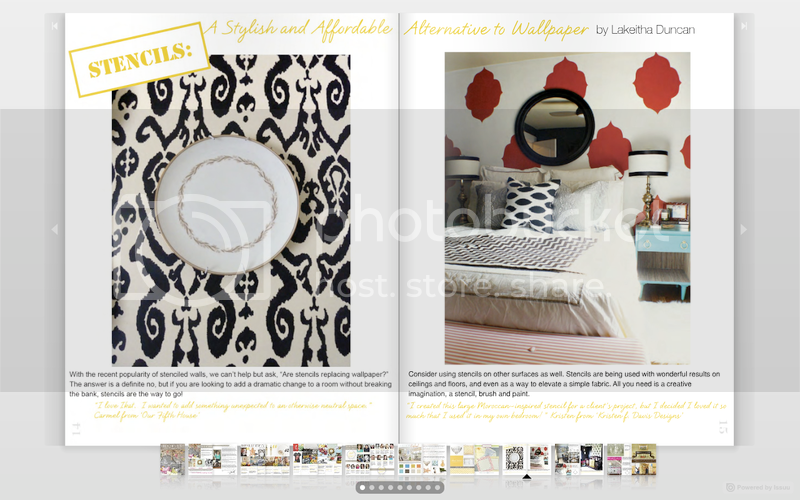 My handmade "Moroccan" stencil is on display in this issue - thanks to Ms. Lakeitha for a great write-up! 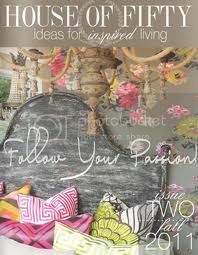 Later in this issue, there is a little more inspiration from me in in the article by Danielle Oakey on "How To Create a Beautiful Room on a Budget". 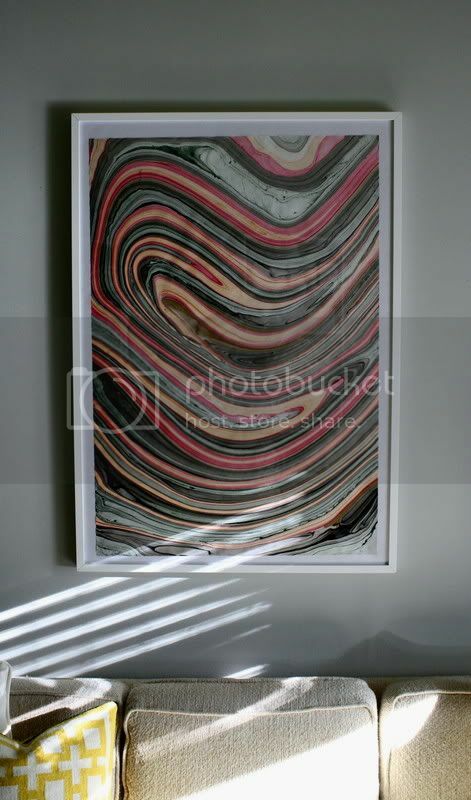 Danielle used the same marbled paper art poster that I used in my house in the bedroom! Oh! Where did you get your coach and curtains? Both are great. Thank you! 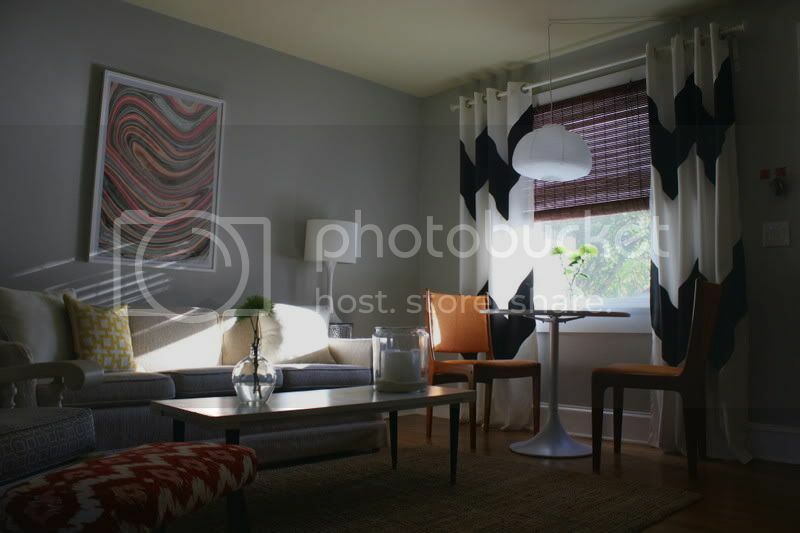 Couch was a vintage find that I got at a thrift store, then had reupholstered, and the curtains I made. So happy to see you in HOF today! Miss Lakeitha was good to me too! 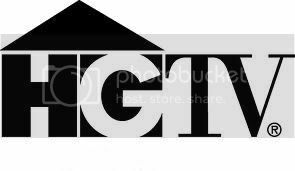 Check out the "blogs we love" section! Take care and I'd love to see you soon! Congrats, kfd! Love the new picture in the living room. megan james - marbled art was from the paper source - i got it several months ago, but as far as i can tell, you can still buy it. lisa - thanks...but that is really old, and it's moved on, haha! I would LOVE that, Lakeitha! I am thinking that a small sheet of marbled art paper could be blown into poster size at a reproduction store or Kinkos. Amazing home decoration. Thanks for sharing this blog.